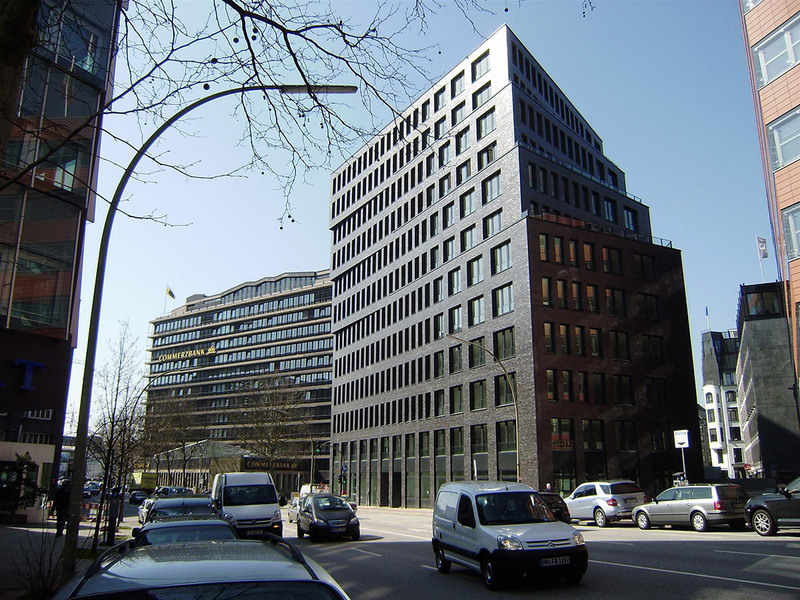 In March 2010, Hines, on behalf of its Hines Pan-European Core Fund (HECF), acquired Domkaskaden, the firm's first asset in Hamburg, Germany. 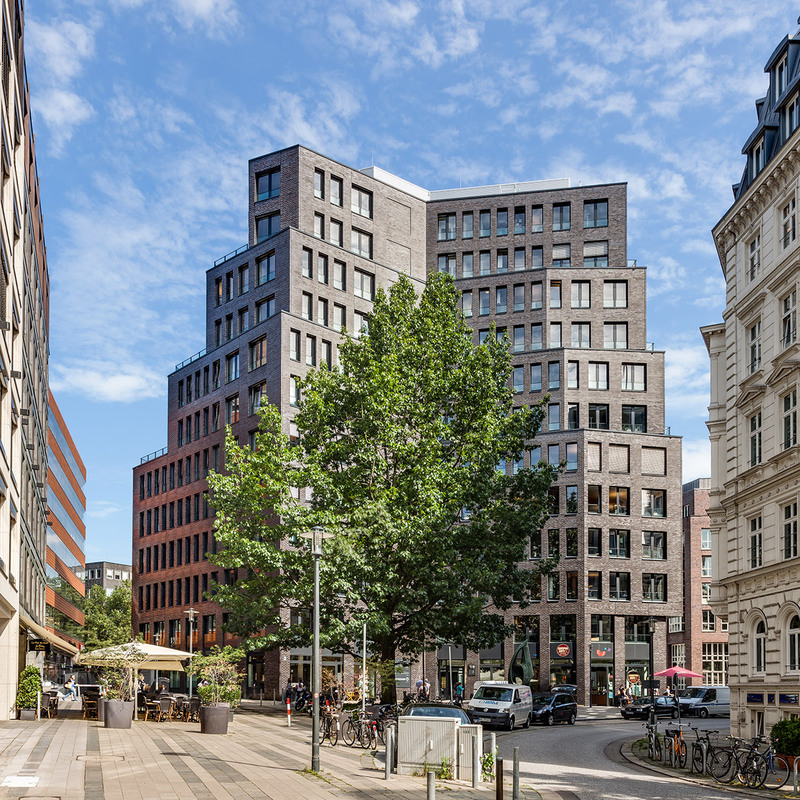 The 85,874-square-foot, 12-story office building is located in the heart of Hamburg's CBD in close proximity to the town hall and Alster Lake. Designed by Schenk + Waiblinger, the building was completed in 2009.